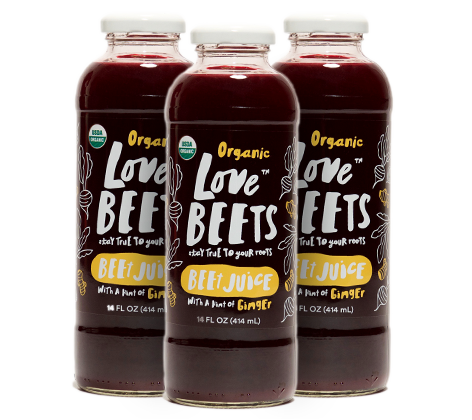 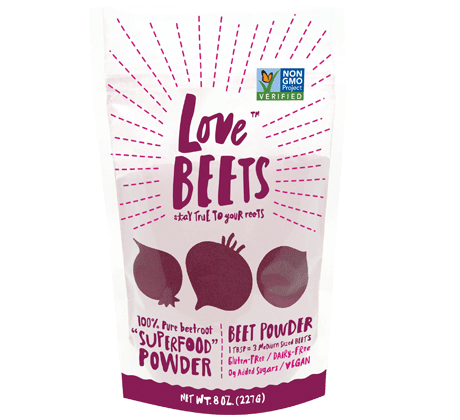 Naturally sweet with a rich, smooth taste and just a hint of earthiness, our organic beet juice is wholesome and delicious. 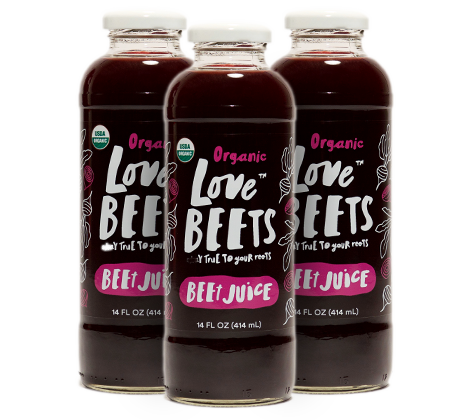 Beet juice is full of powerful antioxidants and nitrates, boosting stamina and endurance (the secret of high performance athletes! 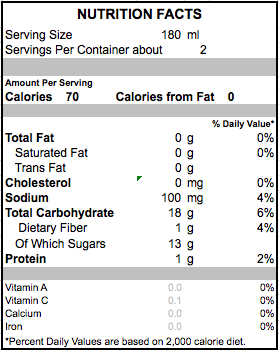 ), and our unique filtration allows for a desirably smooth taste. 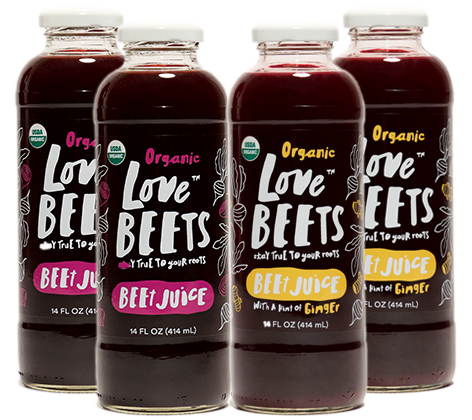 All of our juices are 100% natural and gluten free, with no added sugars, artificial colors or preservatives.